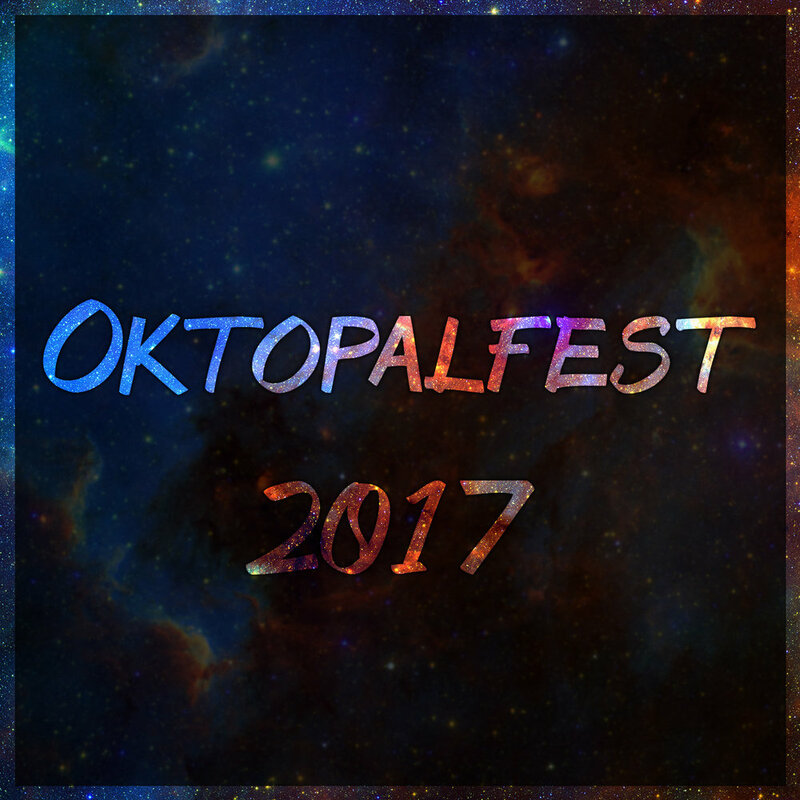 We at Opal Nebula are gearing up to bring you all kinds of new pilots and show concepts in the month of October, in a little something that we're calling Oktopalfest. Awesome content in October means site revamps in September, so please pardon our dust as we improve the site! Stay tuned to @OpalNebula for more details!